How Far is Amulya Apartment? 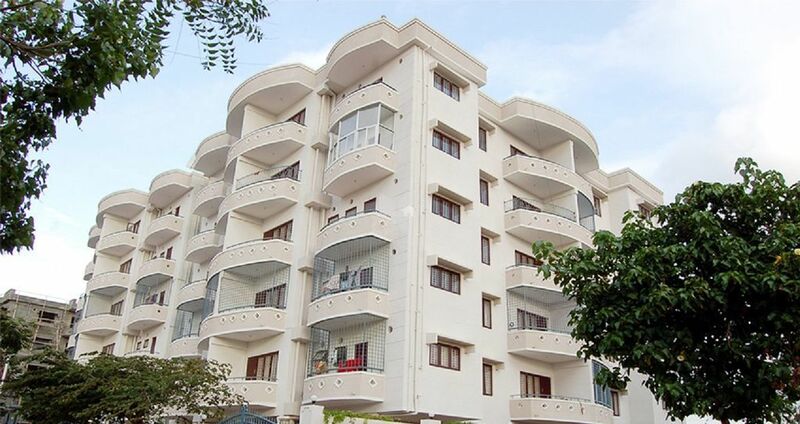 Amulya Apartments is a residential project by Amulya Constructions at Dinnur, Bangalore North. It has lavishly built apartments. Basic comforts and modern facilities have been made available for the residents. Connectivity to schools, hospitals and markets is easy via well laid roads.